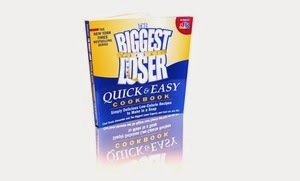 Get a Biggest Loser Cookbook via Groupon for $7.99 (Reg $21.99). Shipping is FREE on orders over $24.99. Check out more of our favorite Groupon deals.